Divorce, or the death of a spouse, is one of the most stressful things you can go through, and in my situation, my divorce was a trigger which revealed how burnt out I was. When it happened it was like I had been shot 3 times, and in keeping with my Endurance Worldview I got right up and kept on running. Instead of pulling away from the world I stayed in it, which was one of the most traumatic things to do. As a result, I became ultra-alarmed around people I didn’t know, suffering from trauma at a time when I needed privacy. It wasn’t until my pastors explained my situation to me that I felt I could step back and allow myself to be taken to “hospital”. They reassured and supported me, giving me permission to feel, helping me recognize my pain and wounds. In contrast, most people just wanted to know what had happened, when what I needed was empathy and help holding onto God’s truth, along with the reassurance that I would get through this and become the best possible version of myself. I deeply appreciate the great patience, understanding and wisdom I received from my YWAM leaders in this process of stepping-down from my ministry roles. The ongoing help I received from one particular YWAM friend also became essential to me. They listened, empathised and helped me unpack my life, aware that I couldn’t handle all the truth at once. Drip-feeding this truth in the form of soul-searching questions I needed to reflect on was key to understanding myself. I learned that when people share their pain with me, I don’t need to understand the whys or hows, nor whether they are in the wrong or not. I spent a lot of time alone, as I had more than overdosed on people and needed to stop the noise. I had to slow down to figure out how to navigate this dark, dark valley. This included seeking out wise counsel from people who could sensitively help me walk the path. Spending time with people who made me feel good about myself has also been essential. My life had been shattered and I desperately needed to do things that gave me life: sport helped me feel much better about myself and provided me time to process. I discovered that pain comes in waves and doesn’t last: it’s like being on a roller-coaster, and even includes some ‘up’ moments. But what do you do with the low moments when the pain seems unbearable ? I discovered I couldn’t run from it as there was really nowhere to hide. No human being could help me or reassure me totally, even if they were present. We may try and shut pain out, push it down, get busy and work hard: anything to keep us from what’s bubbling up inside. I would sometimes put cushions on the floor, lie down and just stay in the pain. I began to understand that when we acknowledge and feel pain, God lovingly honours us by not taking it away. After all, if we don’t listen to our own pain, how can we listen to someone else’s? In these painful moments I met with Jesus and began to understand our friendship so much more. One of these times involved a vision: I was eating dinner and Jesus was sitting beside me. We both had plates of food but we were drinking from the same cup. This moment changed my life and how I see people, forever. If you don’t own your circumstances you will look to the wrong things to fill the void. So I found that owning my circumstances was the bottom of the valley, and from there I was able to start climbing back out. It is quite a process to get rid of the thoughts and attitudes that destroy us and cause us more pain. Being gentle on ourselves, focusing instead on the constant truth, hope and love we have in Christ. It took me a long time to go back to church and it was an extremely painful experience for me. There were moments when I had to push through the pain, aware it was not the truth. In reality, I’m surrounded by the most amazing bunch of people who bless me by being who they are. Living in a more open society where more people are willing to talk about their problems and challenges, I have found there are many resources to us help us on our journey. I listened to podcasts and read books about people who had survived extreme circumstances. I constantly gleaned principles from those who chose to overcome: I needed to saturate my mind with stories from those who have been to the dark places and made it through. I’d like to recommend a book my pastors gave me, as it helped me better understand God’s capacity to love me and see into all circumstances, while at the same time honouring the way He made me. 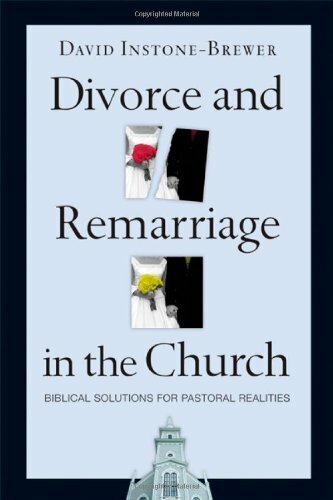 “Divorce and Remarriage in the Church“, Biblical solutions for pastoral realities, by David Instone-Brewer. When there are re-occurring problems and negative traits in our lives, it’s helpful to find insightful resources to help address them. In my case, I discovered you don’t burn-out unless your boundaries have not been kept, and so I found it useful to follow Dr. Henry Cloud (speaker, psychologist and leadership coach) on Facebook. He talks about setting healthy boundaries in life, and co-authored a series of books on this subject, along with Dr. John Townsend. 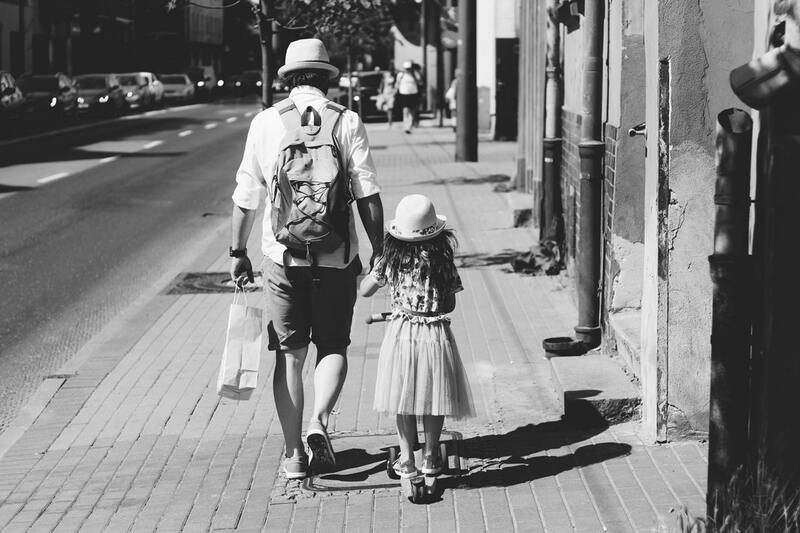 Can You be in Missions After Divorce?